1 If it is dirty after use, please wash it with detergent and flatten it with cloth, and let it dry naturally in a ventilated place. 2 The product is not machine washable, dehydrated and dried. 3 There is a color difference between the real shots and the screen display. If you have doubts, you can leave a message in advance. 4 Before the fabrics in the museum were produced, they were pre-shrinked and fixed, and the surface dust was washed off. 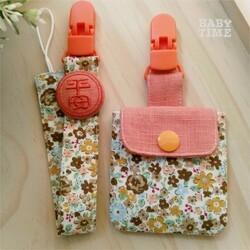 5 You can change the color of the cloth or clip, please ask! For custom changes, please come to the discussion.